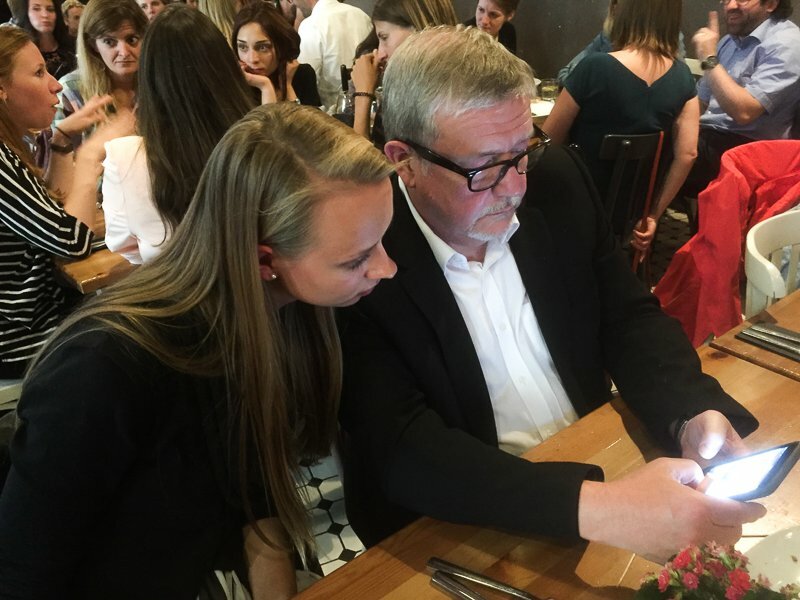 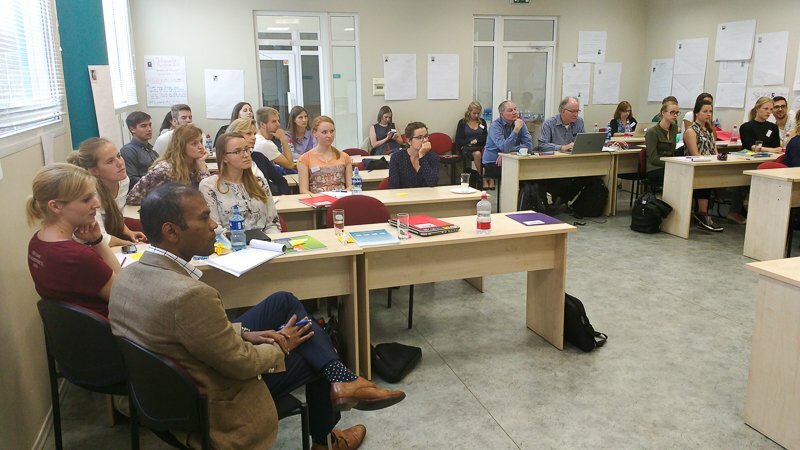 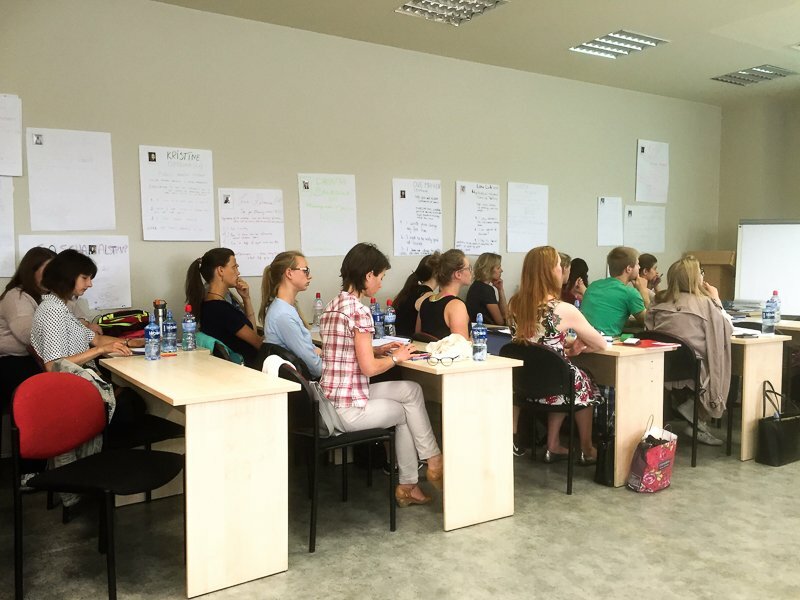 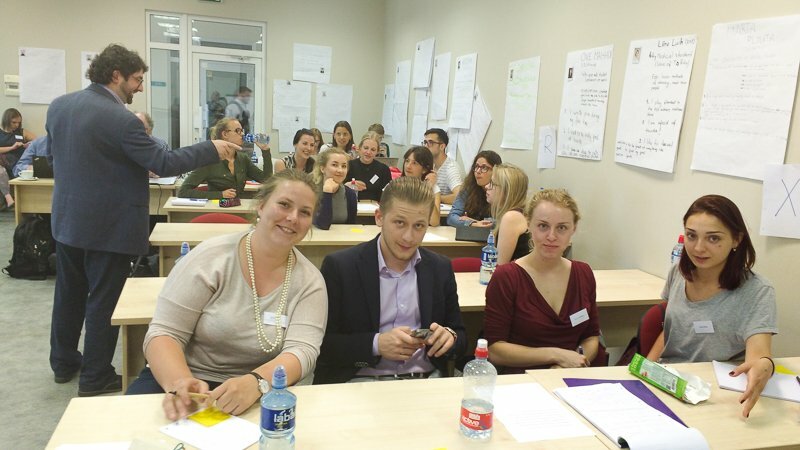 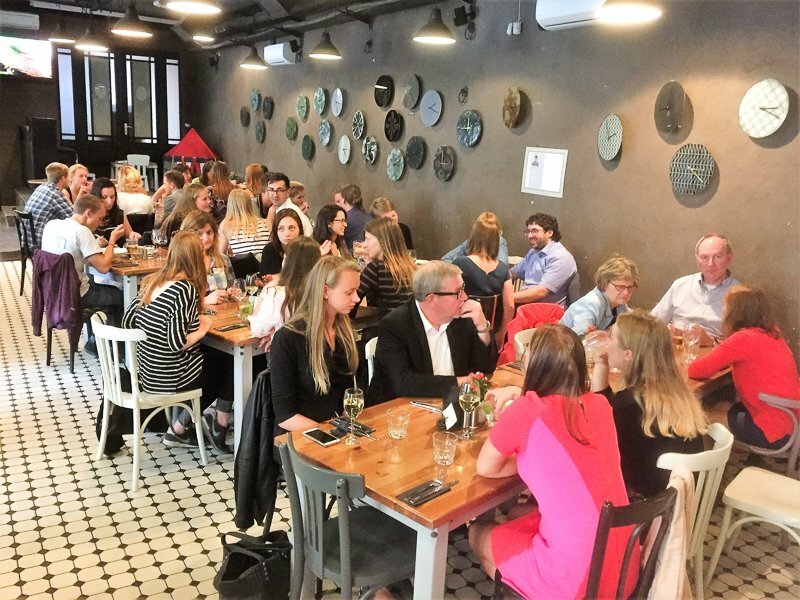 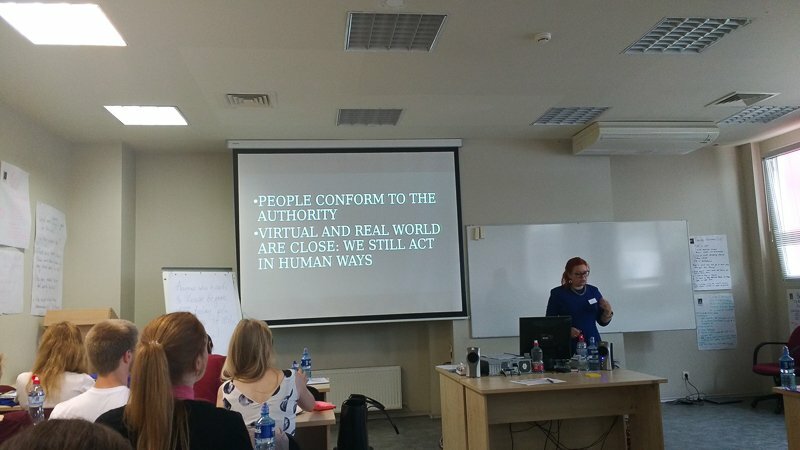 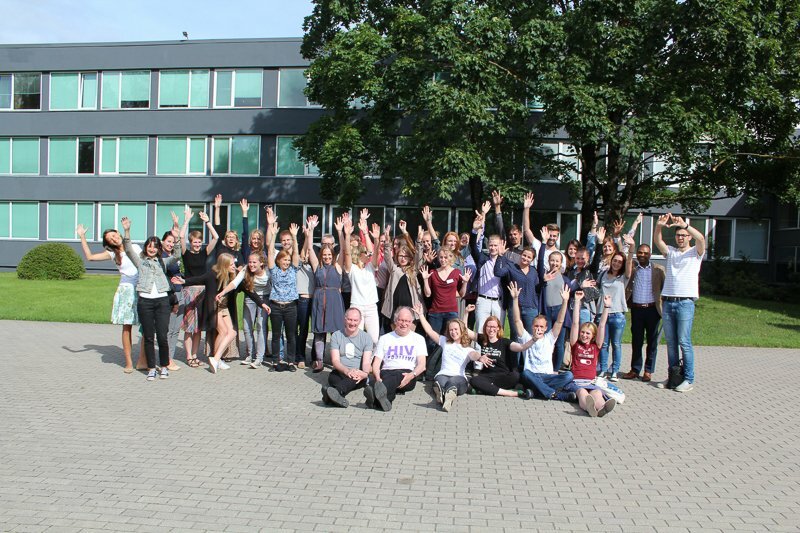 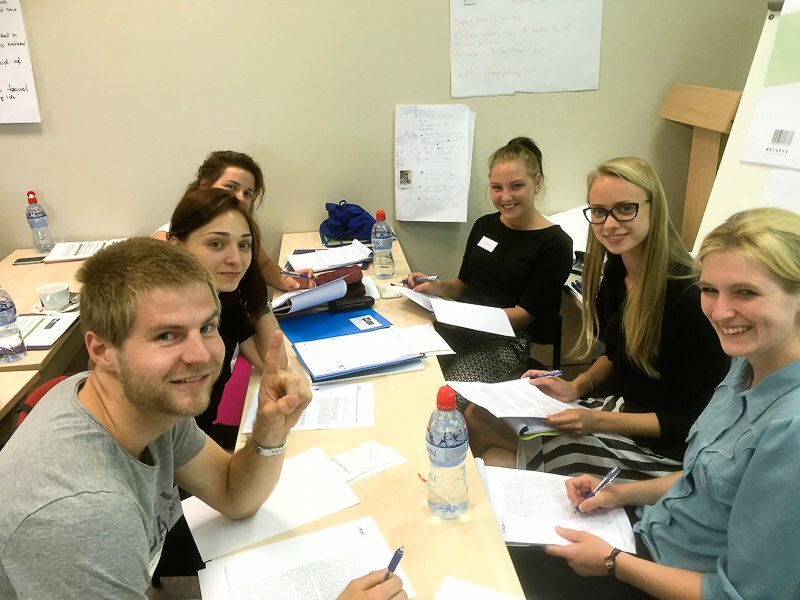 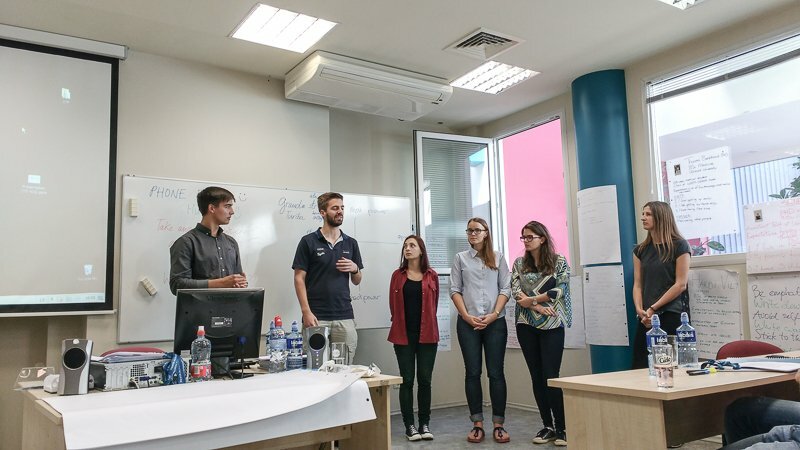 The summer school was attended by a group of 30 medicine, pharmacy, public health students and residents from Latvia, Estonia, Lithuania, Netherlands, Serbia, UK, Denmark, Germany and Ukraine. 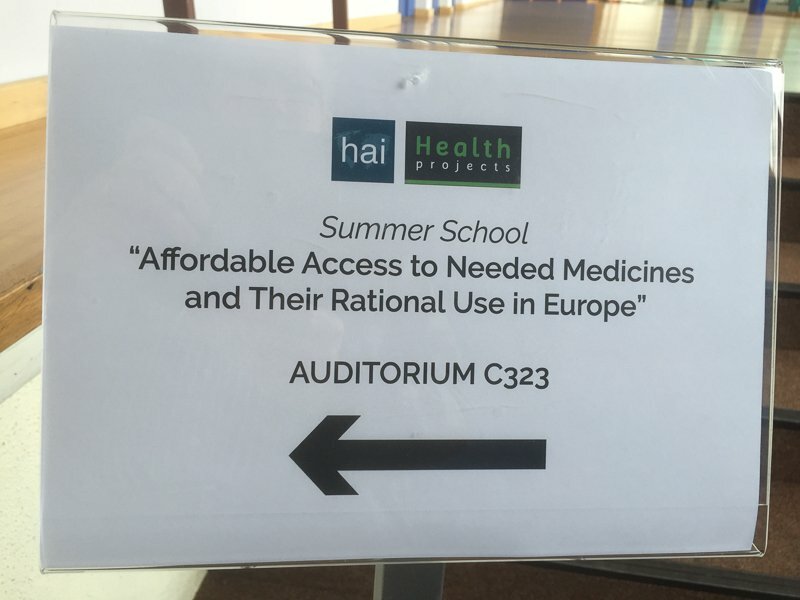 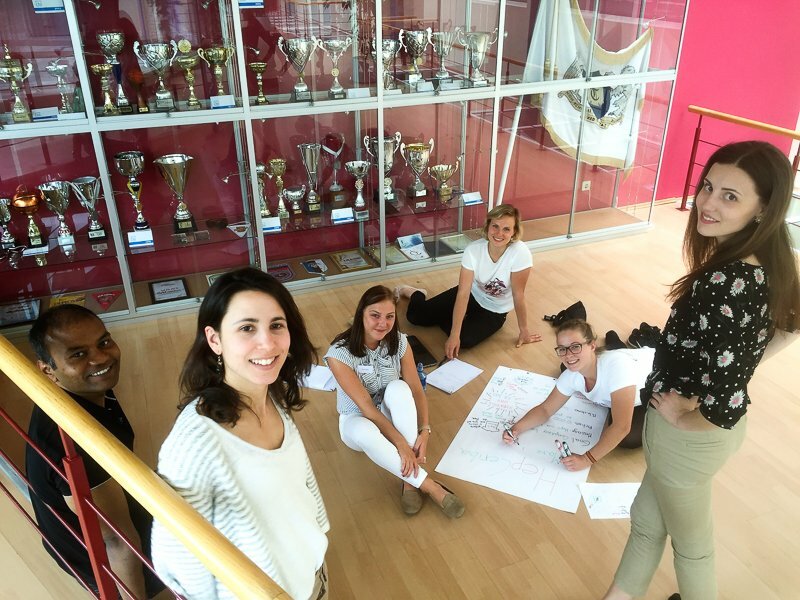 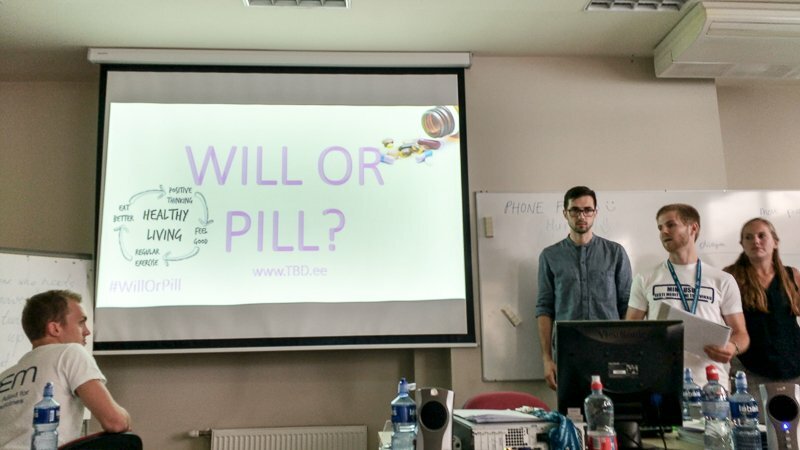 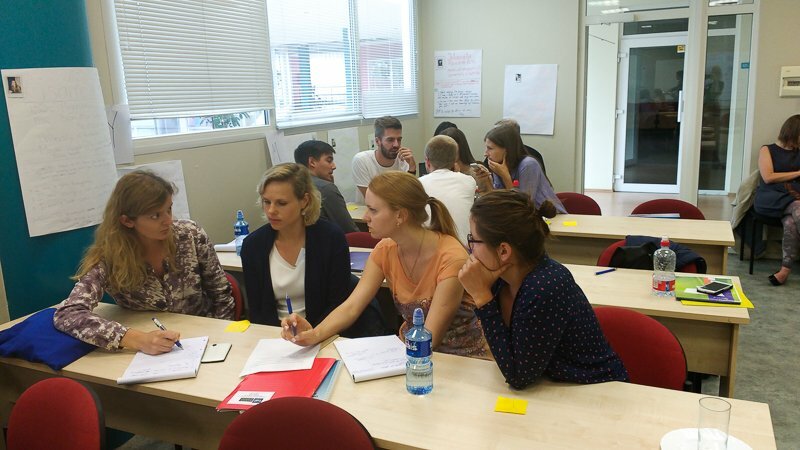 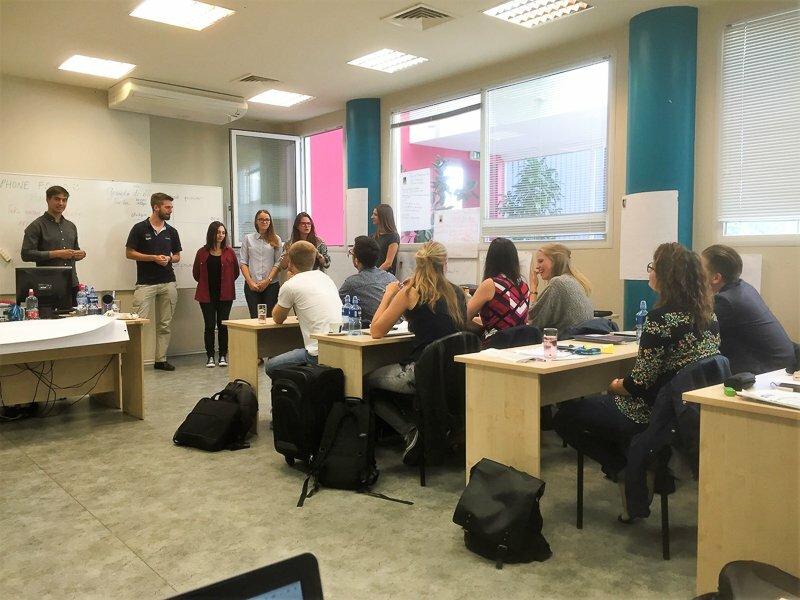 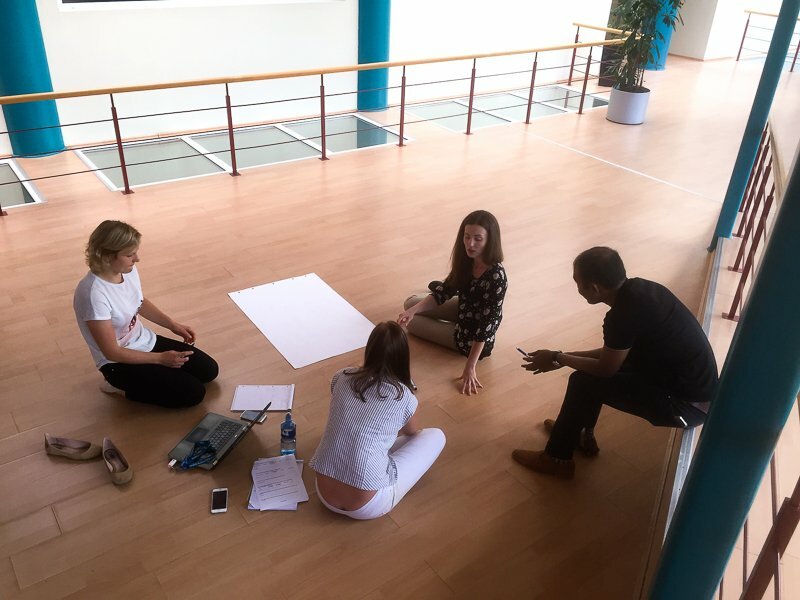 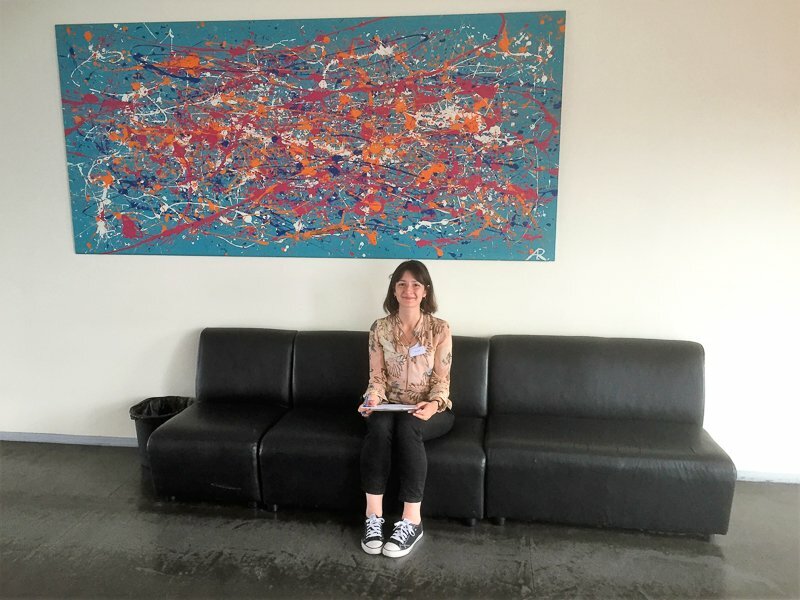 During this summer school students learned about the current state of access to safe, affordable and effective medicines in the EU, as well the negative impact of pharmaceutical promotion on healthcare professionals’ prescribing and dispensing decisions and how to respond to it. 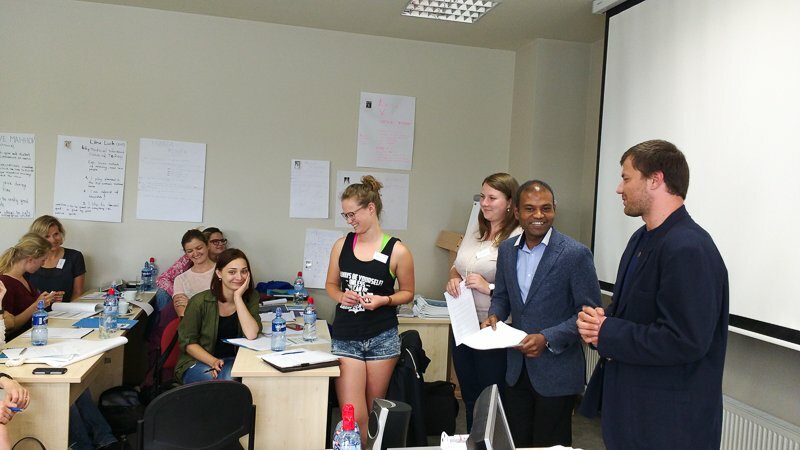 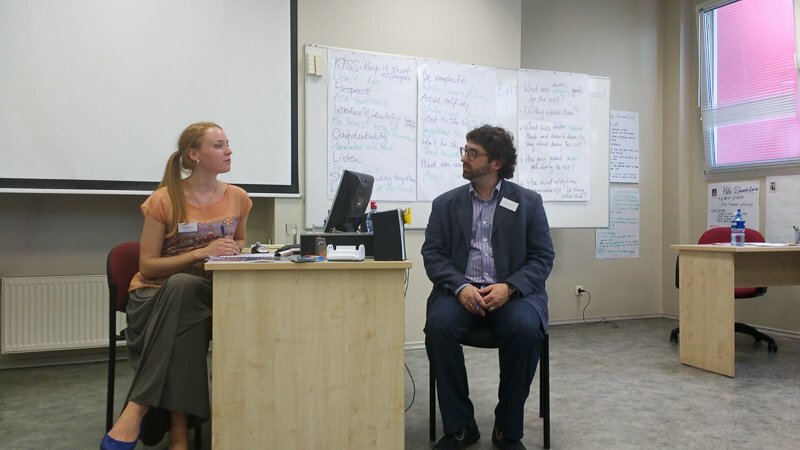 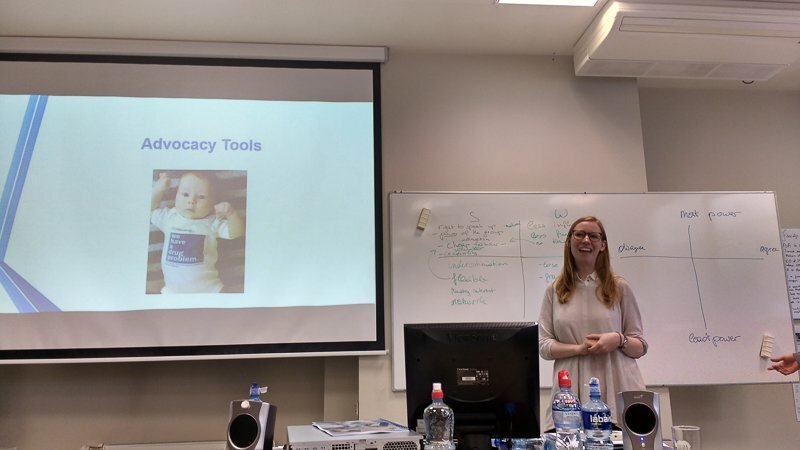 Also students learned about steps in national and EU-level policy-making processes, along with analyses of current policies that impact access to medicines and their rational use; how to plan and implement awareness and advocacy campaigns to improve medicine policies. 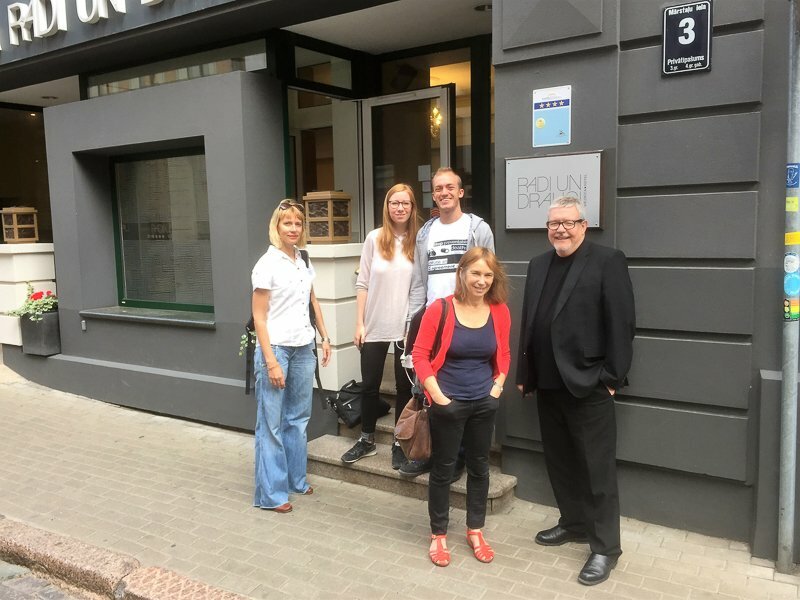 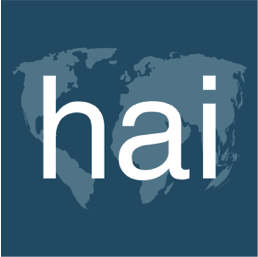 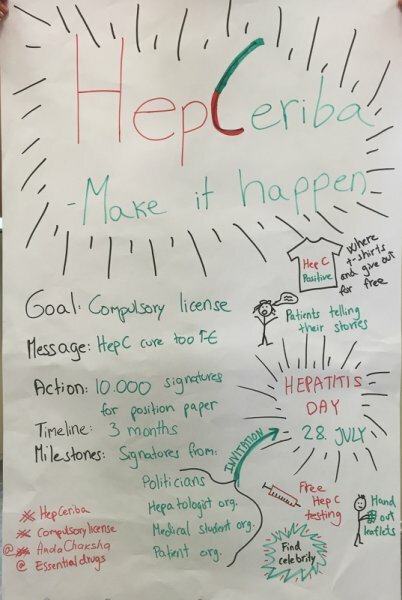 Health Projects for Latvia is an independent non-governmental organisation, member of HAI, the only NGO in Latvia working exclusively on medicines policy from the public health perspective.